While IoT takes over the world of application development, we at TechJini take an advantage of this technology to ‘Smarten’ things up to a whole new level. Based in New York, we expand our portfolio to build next generation IoT applications like fitness band or home automation gateways that connect all your devices centrally. The one of a kind mobility services we provide helps you to not only stay connected with your scattered devices but also helps you control and manage them smartly. 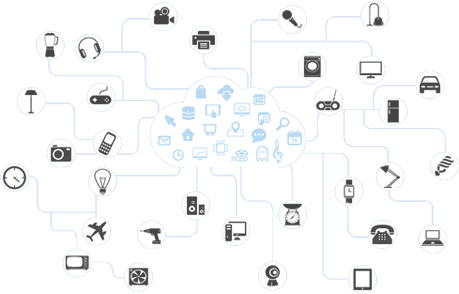 The growing demand for IoT apps in the market resulted in a rise in demand for quality IoT application design and development. 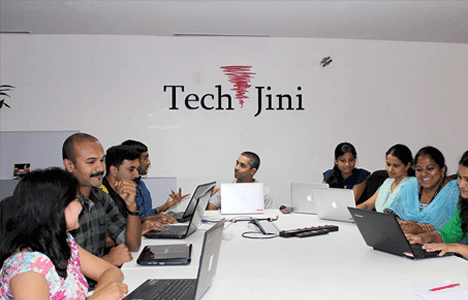 A world-class application development team at TechJini delivers scalable and highly secure IoT applications which are instrumental in transforming the smart dreams into reality. IoT or Internet of Things helps you simplify your daily tasks by connecting all your devices and making them accessible from anywhere. Internet Of Things may involve an enhanced design thought-process and a unique technology, but what really sets it apart is the fact that it drives immense growth to your business. And what else, you ask? We have a world class IoT app development team that ensures a rapid, and scalable IoT app development for your business. Our experience of developing IoT applications using various channels like Wifi, Zigbee, Bluetooth, NFC etc., helped us gain abundant expertise to develop innovative solutions for your devices.We boast of a sound back end team which ensures a strong database and a swift communication between both the ends. 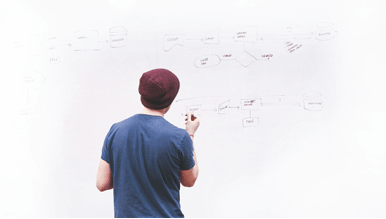 Besides thinking fast and versatile, solutions we fabricate are tailored to meet your business strategies and act as a growth catalyst to your business.